Imagine if someone in a single calendar year won the F1 world title and in record time, as well as few other F1 races not counting towards the championship. And that he also within those 12 months won the Indianapolis 500, the GP2 title as well as took a couple of wins each in the British Touring Car and the World Endurance Championships. Sounds like something from outlandish fantasy, doesn't it? Well it's actually sane motorsport history. It's sort of what Jim Clark did in 1965. 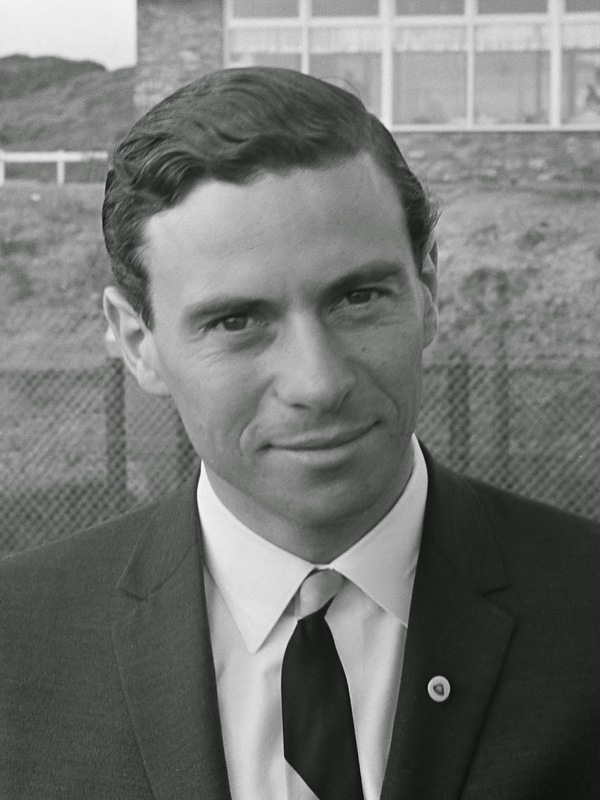 In my latest Grand Prix Times (you'll notice the subtle website name change) article now that we've hit the fiftieth anniversary of Jim Clark's 1965 I look back on the most astonishing motorsport year ever.